Visit our Values Gallery to see the children having fun learning about the different values. 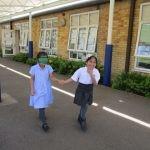 It is a happy school where staff are developed and actively support and care for each other, as well as the children”. VbE Quality Mark Report for William Austin Infant School, 2018. 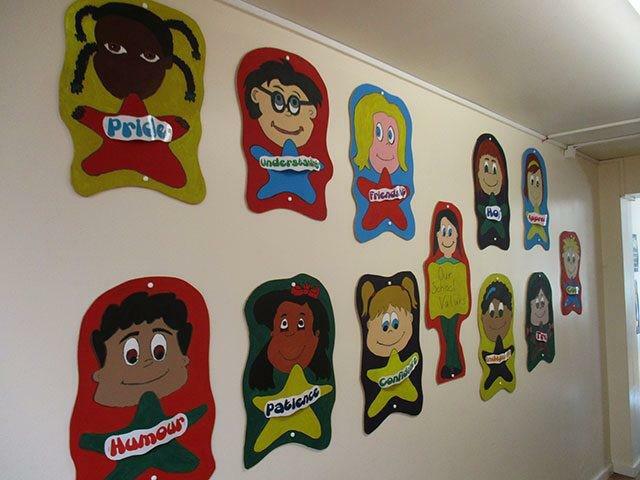 At William Austin Infant School every individual is valued for who they are and what they contribute to the school. Our Values Education Programme is intended to support the spiritual, moral, social and cultural development of every pupil within the school, which we hope will then stay with them throughout their lives. We believe a Values Based Education nourishes, and enables learners to flourish, making a difference to the world through who and how they are each day in everything they do. The values developed through the Values Based Education Programme within our school have been selected by pupils, staff, governors, parents and carers and are recognised as being important within the school and local community as well as throughout life. The values we teach help our pupils to work with one another co-operatively and with tolerance and respect. They learn the importance of friendship, understanding and trust and acquire a tool bank of skills which they can then use to approach life with confidence and hope. These values, along with many more, make our school community happy and harmonious, where pupils, staff and parents feel safe and secure. 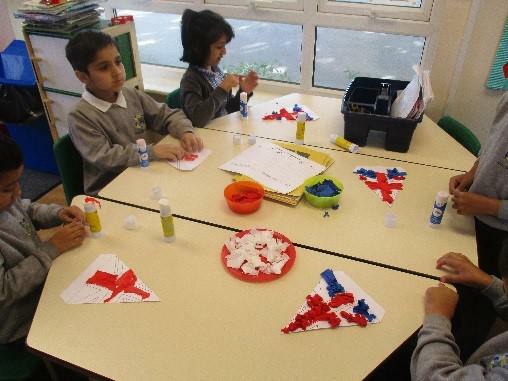 At William Austin Infant School we also aim, as reinforced by the DfE, “to promote the fundamental British Values of democracy, the rule of law, individual liberty and mutual respect and tolerance of those of different faith and beliefs”. At William Austin Infant School, these British Values act as our ‘core’ within our Values Education Programme and underpin our school ethos and values towards learning and towards caring for and respecting each other. These British Values are taught explicitly with ‘British Values weeks’ throughout the year as well as throughout the curriculum.